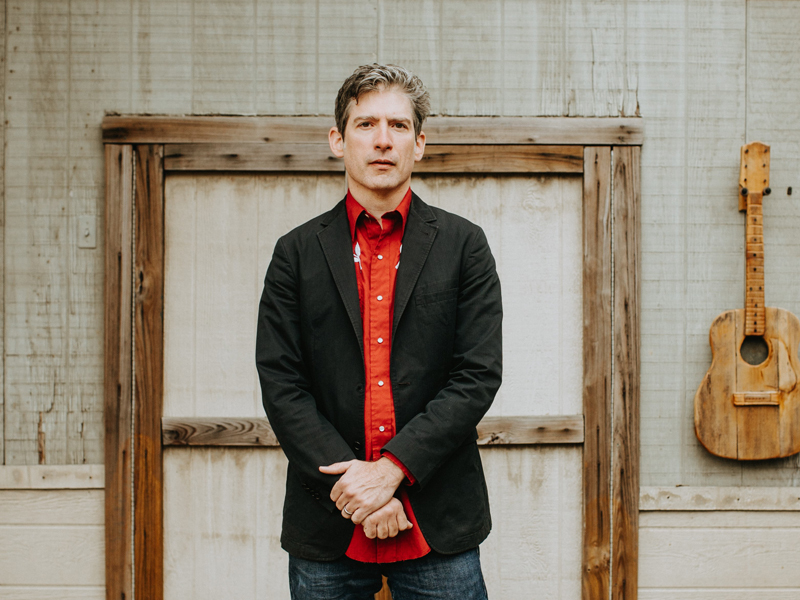 Colin Gilmore grew up in Lubbock, Texas, spending many nights as a child in nightclubs like Stubbs, where he witnessed songwriters like Joe Ely, Terry Allen, and his own father, Jimmie Dale Gilmore, bring the stage to life. He later developed a taste for Buddy Holly, Townes Van Zandt, and bands like The Clash and The Pogues. For 14 years, Colin has been informed by these observations, writing songs and playing shows in a style that is truly his own. His three full length albums have won critical acclaim and a fan base that spans the world. His second album Goodnight Lane received 4-star reviews in Mojo and Uncut, and his latest album The Wild and Hollow was named "Best Americana/singer-songwriter album of 2013" by Huffington Post's Mike Ragogna. He recently performed in, wrote songs for and selected the other original songs for the film La Barracuda, which received loads of critical praise at the SXSW 2017 film festival and was noted for the effect the music had on the film. Colin is currently working on another album with celebrated producer-artist Richard Barone. "A West Texan Nick Lowe"